Last Friday our Little Yarns Writing group met for the third time. With the Christmas tree twinkling in the background and mugs of tea for everyone we got down to the business of the day. As ever, the first part of the meeting was devoted to sharing more of our favourite children’s books. Here is this week’s selection. This was a lovely selection of books to discuss. Again, the illustrations and their importance were a talking point. 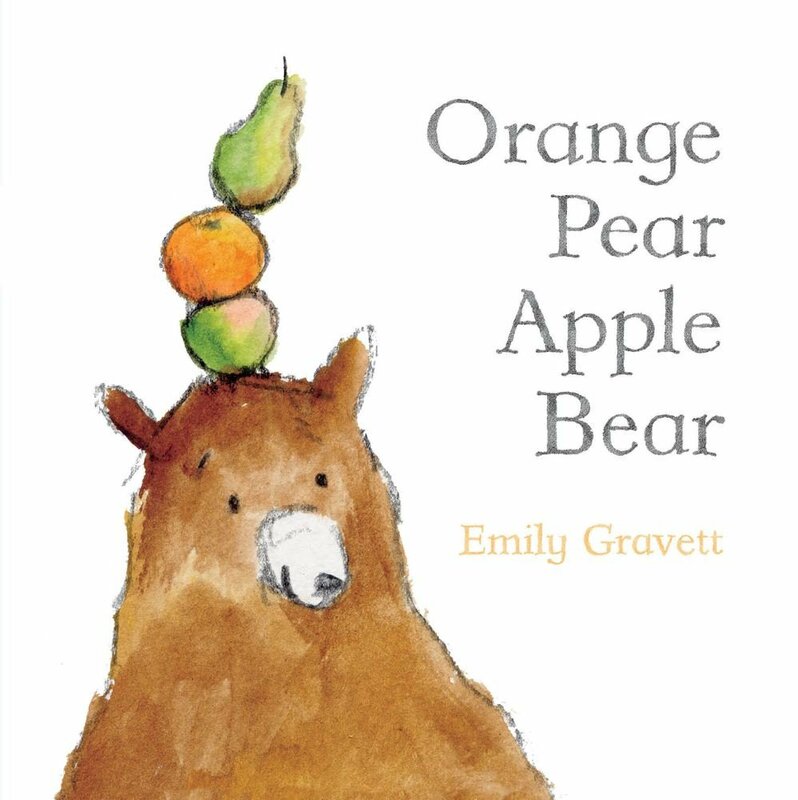 We all agreed that although Orange Pear, Apple Bear is a lovely book, without the illustrations it wouldn’t work. In fact, it wouldn’t even make sense. In this instance, the illustrations are of more importance than the words. Nostalgia continues to be a factor when we are choosing books to share. 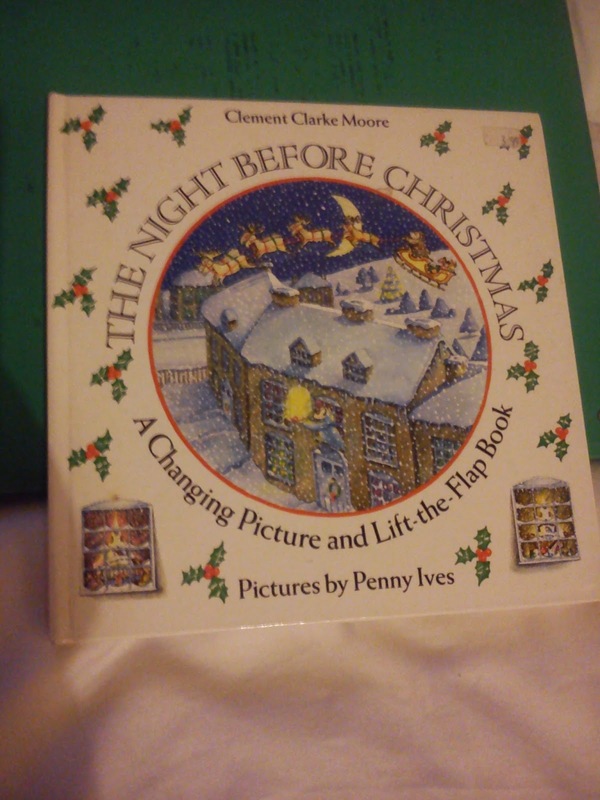 The Mitten and The Night Before Christmas took us back to childhood and early memories. 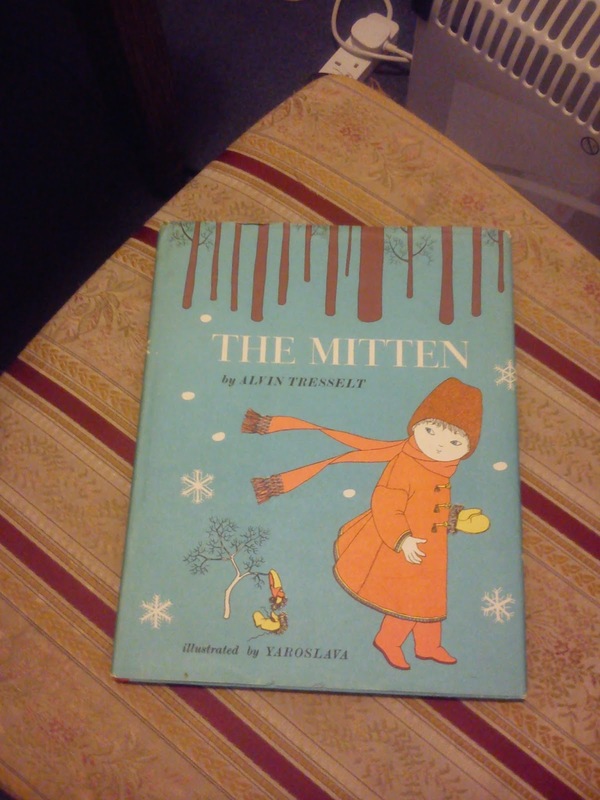 The Mitten is a lovely story from the Ukraine and one that I now want to read myself. Some of the choices this week were linked directly to our theme of colour. I Want My Hat Back uses colour in a very clever way by matching the colour of the text to the colour of the animal who is speaking at that time. What’s lovely about sharing our favourites each time is how it widens everyone’s knowledge. 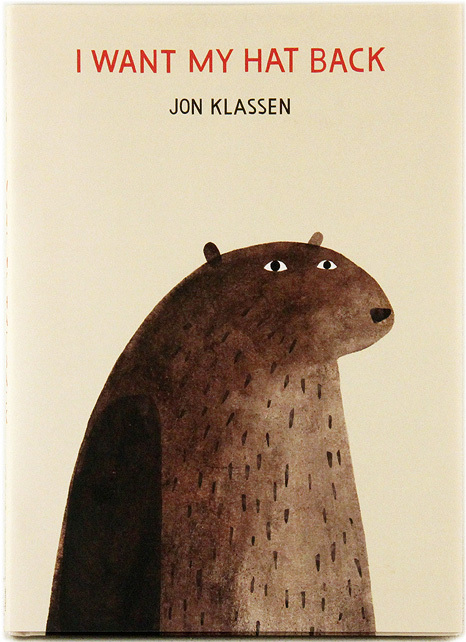 Every time there is at least one book that is new to us all. As much as we could have discussed these books all day, we had our own pieces of writing to share with the group. Nobody HAS to write anything in order to attend or join in. For those of us who do write, we are a supportive and encouraging group which means anyone who wishes to share their work is sure of a positive response. This is no Creative Writing Degree or evening class. There is no shredding of people’s ideas, thoughts or confidence and as a result group members are under no pressure, and that’s just the way we like it. This session’s theme was Colour. We were all in agreement that this theme offered lots of scope and ideas. And again, our finished stories were all very different. The first story shared was about a little girl who did not want to be a bridesmaid dressed in floaty, frothy and frilly pink eating pastel coloured sugared almonds that tasted of plastic. This seemed to strike a real chord with the group none of whom were keen on pink, frills or indeed sugared almonds! The second story was a poem that had been made into a mini-book complete with printed illustrations to accompany it. Looking at colours all around it ended with a dazzling rainbow for all to enjoy. The final story shared was also in rhyming form and followed the adventures of two friends who find a blue woolly hat when they move into a new house. As the seasons pass and winter arrives, they build a snowman who then knocks on the door to ask for his hat back! What’s great about listening to such a range of ideas and stories is the impact it has on your own imagination. It makes you consider different characters, plots, ideas and settings. We also discussed (very quickly) the actual process of writing. All of us strongly agreed that the minute a strict deadline or guidelines are applied it takes away all the creativity. It’s like someone asking you to tell a joke, your mind goes blank and you find yourself in a stuttering, mumbled mess. Although we always set a theme as a starting point and a date for our next meeting they are the only rules. And this is a good thing for creativity. Personally, I never know when the ideas will arrive so I try to keep a notebook and pen with me at all times. Again, and this is just me, I find that the bulk of the story will arrive all together and when it does arrive I just have to get it down on paper there and then. Obviously, I return to it and make changes but the bare bones are collated in one go. Travelling on public transport seems to be a productive time for other members of the group. Having written on trains before, I can relate to the appeal of the steady rhythm and relative peace for inspiring words. Interestingly, we ended the discussion with a bit of a rant. All the members present have studied English at University level and all firmly agreed that reading for pleasure should be that. Tearing (not literally) books apart and trying to second guess what authors had meant by this character or that sentence is a bit soul destroying, especially when the author is no longer here to ask. For me, a song has a different meaning for each listener and books are the same. Writing books rather than reading them is no different. We all write for different reasons. We all want to achieve something personal whether that be to become published or just discover a voice you never knew you had. I would hate to think of future generations of English students pouring over our words (after we’ve become internationally successful authors!) trying to guess how we’d felt or what we’d eaten for lunch the day we wrote it. It’s how the words make YOU feel when you read them that really matter. Maybe students should be asked to talk about what they were eating when they read the latest book on the reading list. Did it make them change their sandwich filling Did it make them choose a new career? Either way, the impact of a piece of writing on the reader will be a personal one and one that only they can truly understand or appreciate. So our group had covered a lot in a short space of time. Our next meeting won’t be until after Christmas now and we’ve got the wonderful theme of Magic and Enchantment. Get your magic carpets, flying chairs, wands and spells at the ready we really could end up anywhere!